Located in the heart of Concord, less than fifteen minutes from Concord Mills Mall, the apartments for rent at Caralea Valley offer an unforgettable living experience. Urban convenience combines with suburban comfort and style. Situated minutes from I-85 and Highway 29, Caralea Valley shortens your commute throughout the greater Charlotte, NC area. 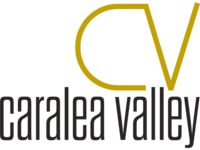 Coupling its wooded setting with proximity to desirable destinations, Caralea Valley apartments offers the best of both worlds. 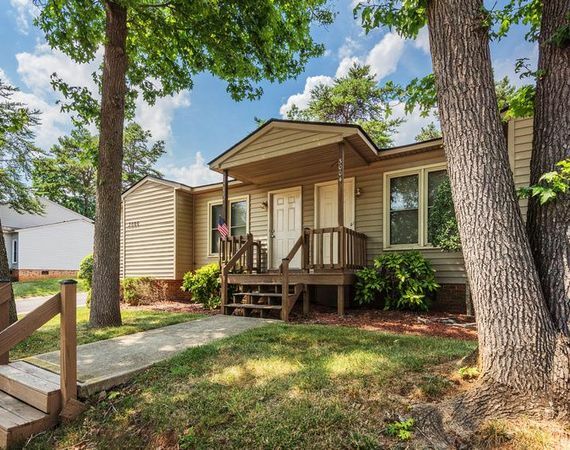 Live close to dining options such as the local favorite, Smoke Pit, and shopping venues that include the popular Concord Mills Mall. The University of North Carolina-Charlotte and Northeast Medical Center are both just a short drive away. Nestled among lofty trees and impeccable landscaping, walking through this community provides a lovely path for an evening stroll. Call today to schedule a tour.